It is very essential to have a landlords insurance policy for every property owner in order to ensure the safety of one's asset, it may be a building, house or any property which generates a rental income. It is very necessary to buy such policy so that the damage caused to the property due to any particular reason can be recovered by claiming the amount the insurance company. What Is Covered In Landlords Insurance? 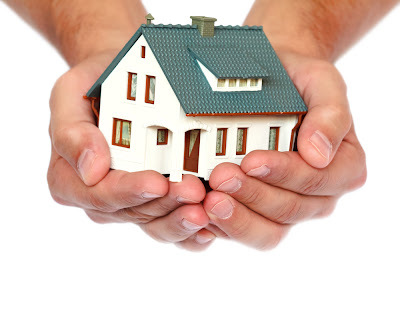 Before purchasing any type of landlords insurance policy, it should be considered by a person that how much coverage is required, it should be decided that how much is the worth of the property and its contents, how much it will cost to repair the whole building if in case it gets destroyed and last but not the least to be assessed by the landlord is that how much rental income will be lost if one is not able to rent the property for an extended period. All these considerations will be very helpful to assess the approximate coverage required by a person. Vandalism damages, the dangers associated with letting, legal cover and lost earnings can also be some of the reasons why one requires the landlord insurance policy. These types of damages are not covered by regular home insurance policies. There are a number of other reasons also to purchase landlord insurance policy. It protects the person from personal injury claims - This insurance policy covers the claims for the injuries caused to any tenant in the property. Landlord won't have to face any type of the liability in such cases. To protect the property from any type of the damages - If a building is required to be repaired due to damage caused by a tenant, storm or being vandalized, then the insurance will cover all expenses for repairing a building. Liability protection is provided - There can be any other type of claims also that can be charged against the landlord apart from any personal injury claims. This type of general liability is also provided by the insurance policy. The court and other legal costs are also covered - If a person wants to defend himself against any liability claims, it can be very expensive.